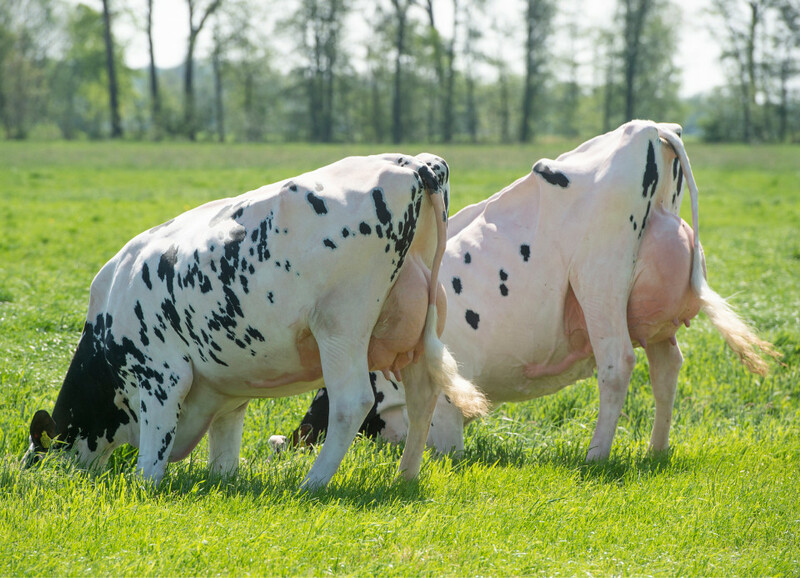 Theoretically, a breeding value for somatic cell score (SCS), as is routinely calculated in most countries around the world, could continue to serve as a genetic indicator for udder health well into the future. In countries where a breeding value for mastitis is calculated, the correlation between it and SCS can go from 0.6 to 0.9. that is very high. Nonetheless, more and more breeding indexes are directly incorporating breeding values for mastitis. Here we will explain why that is and how mastitis breeding values are obtained.